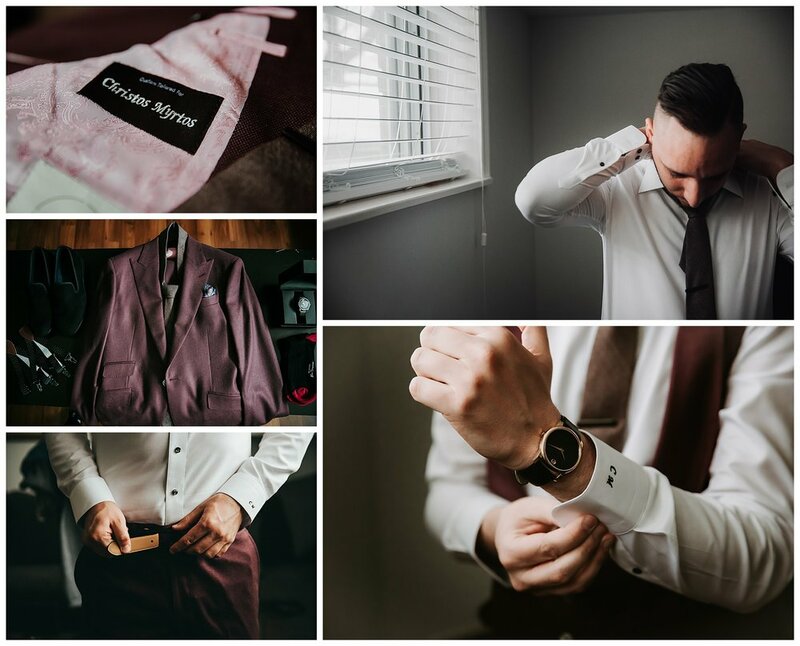 We are head over heels with Joanna & Christos’s Wedding! Right from the beginning, J&C were invested in creating ART and we couldn’t be happier with the results! From the moment we started chatting long before their engagement session we were always on the same page and we formed the perfect DREAM TEAM! 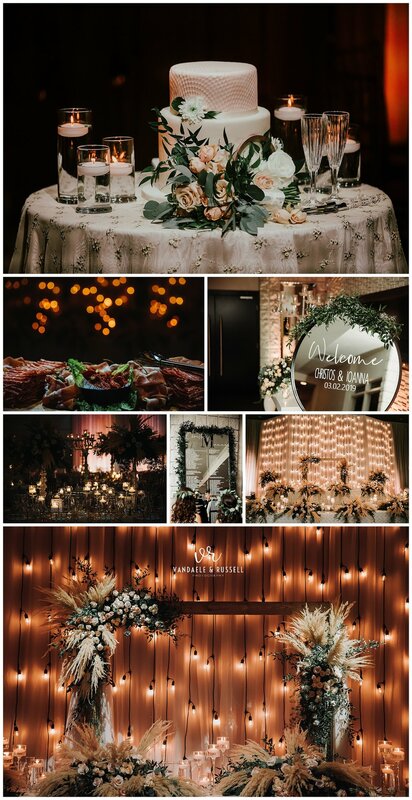 It all came together perfectly, from the styling to the colour palette to the photo locations and venue (vendor list is at the bottom of this post!). 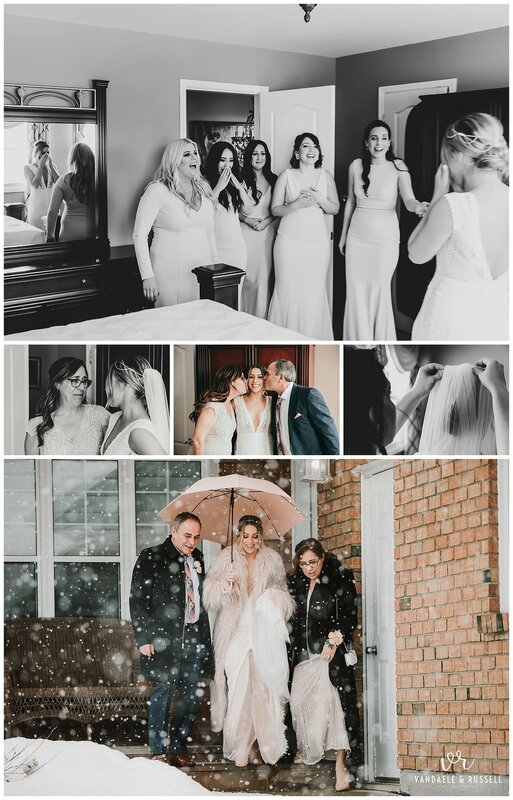 Everyone was so great to work with – we’re assuming its all the soccer they play that kept them so calm, cool and collected on their wedding day (it was seriously ZERO stress). Seriously. Could it all have come together any better? What’s not to love about some traditional rice throwing as you leave the church! The connection between Joanna & Christos is so incredible, and that connection ALWAYS translates beautifully into photos. It’s quite amazing to capture love as it happens naturally. 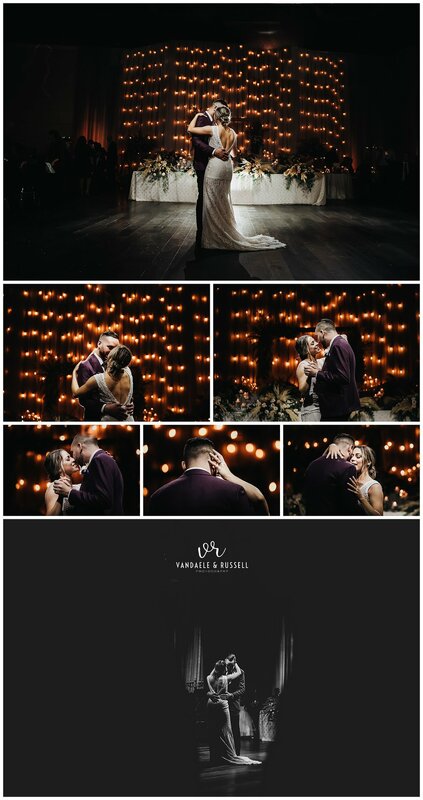 It was almost like they didn’t have photographers in the room…and WE LOVE THAT. Of course, with all cultures honouring special traditions, there’s nothing like the energy of a proper Kalamatianos wedding dance at the end of the evening to kick things off in the right direction (or in this case a big circle!) Check out those awesome pics at the end of the blog. SO. FUN. 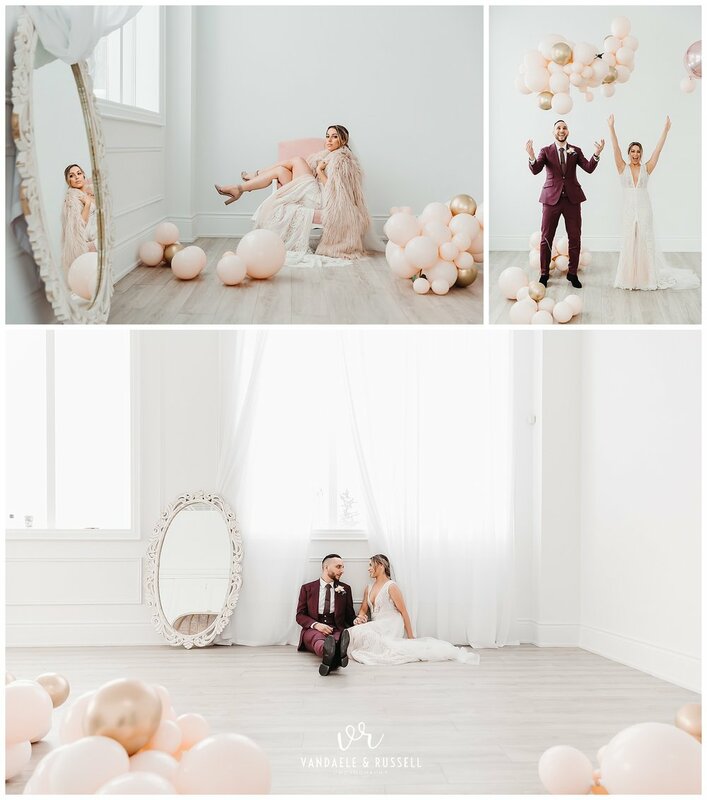 Thank you Joanna & Christos for choosing us as your photographers and allowing us to capture the MAGIC. We are truly honoured! !